The aircraft we use have limited space and restricted weight-carrying capability. Passengers should plan to travel light, shipping extra luggage or equipment ahead may be necessary. Private planes typically have seating for two to three passengers. Each plane has a weight limit that must be observed. 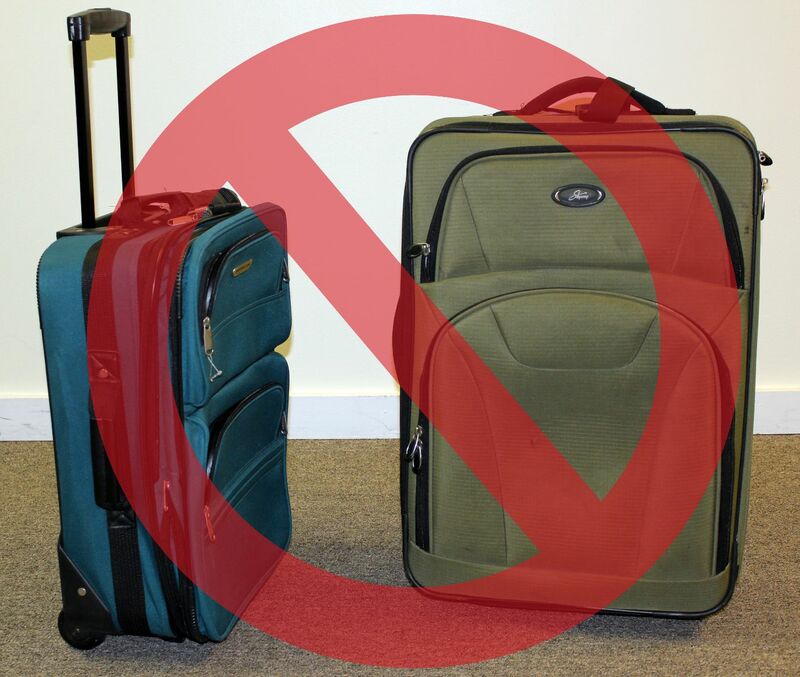 An exact baggage weight will be given to you once your mission is approved. One or two small soft-sided gym bags are acceptable. A soft-sided gym bag is preferable because it permits the most efficient use of space. At the time you request a flight, please be prepared to give us the exact weights of the passengers. How did you hear about Angel Flight? * Patient First Name * Last Name * Gender * Please Select Female Male Race * Please Select Asian Black Hispanic Other White Weight * Height in Feet * Please Select 0 1 2 3 4 5 6 7 Height in Inches Please Select 0 1 10 11 2 3 4 5 6 7 8 9 Date of Birth * Age * Insurance * Please Select Medicaid Medicare N/A Private If Private please indicate provider: Combined Household Income * Please DO NOT use the dollar sign ($) symbol.